Monty Python Live (mostly) is broadcast across UK cinemas today – being shown at the Electric Cinema tonight, with further ‘encore’s on July 24th, Aug 3rd & Aug 14th. 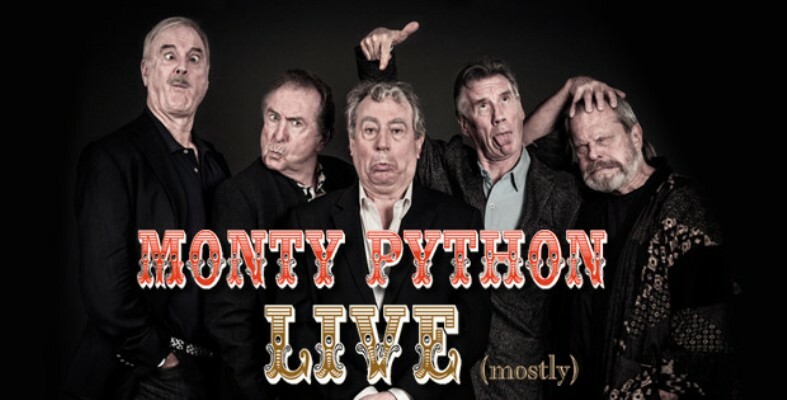 The final performance from a series of ‘reunion’ stage dates at the 02 Academy in London, presented by Phil McIntyre Entertainments, Monty Python Live (mostly) is exactly that – Monty Python, being performed by the original crew (R.I.P Mr Chapman) on stage live. Mostly. There’s some Terry Gilliam up there too. The idea is simple and astute – get the Pythons back together, performing the tried and tested classics, run it as a stage show at the country’s second largest indoor arena, film it, screen the same live performance in cinemas across the country. No doubt the DVD-Blue-Ray-t-shirt- breakfast-cereal will be out just before Christmas. If you’re going to do a reunion, do it properly. And why not, after all there’s been the demand. The Pythons came together for one live date at the O2 Academy London on July 1st; sold that out, so added shows on July 2nd – 5th. After those sold out July 20th was added as a final farewell. This too, sold out. But you still get the chance to see it at cinemas across the country on special syndications of each live show. Unless of course those screenings have sold out as well. Which most have. As I said, there’s been the demand. 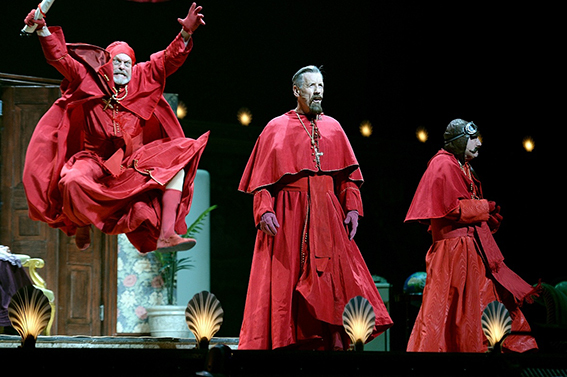 But a Monty Python reunion selling out is almost as predictable as the live show itself – an homage to lumberjacks, parrots (dead), people called Bruce, tinned meat(ish) and overzealous cardinals. Although with Spamalot nearly a decade old there’s probably a heightened sense of ‘show’ in the proceedings. 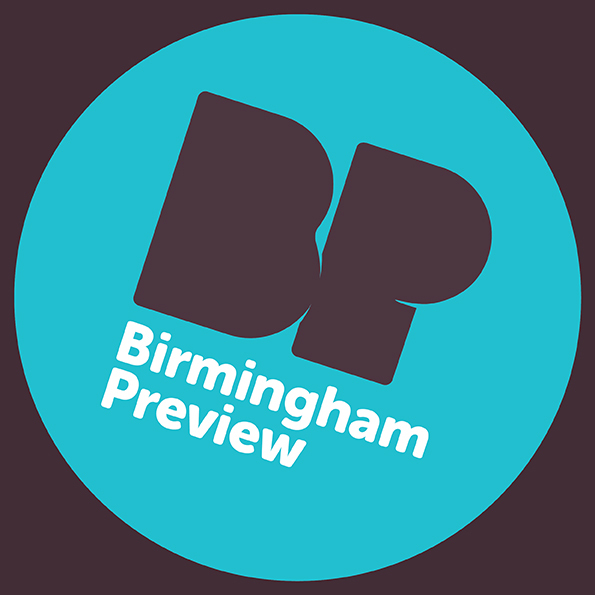 Reports from the July 1st opening were equally obvious – ‘I can’t believe I’m watching the Pythons live’, ‘I can’t believe how old they look’, ‘I’m a lumberjack and I’m OK…’ After all, the Footlights was a long time ago. But none of this really matters – Monty Python Live (mostly) is an arguably overdue exercise in giving the fans what they want (and there’s a lot of them) whilst getting handsomely paid in the process . Which, when you’ve contributed as much as the Pythons have, is no bad thing. Monty Python’s Flying Circus deserve a golden handshake as absurd as their comedy, and the overwhelmingly complicit ticket buying public have agreed in their thousands. Tens of thousands. It may be contrived, but it’s always original – a paradox worthy of the Pythons themselves. The only tragedy being that they’re one down in number.